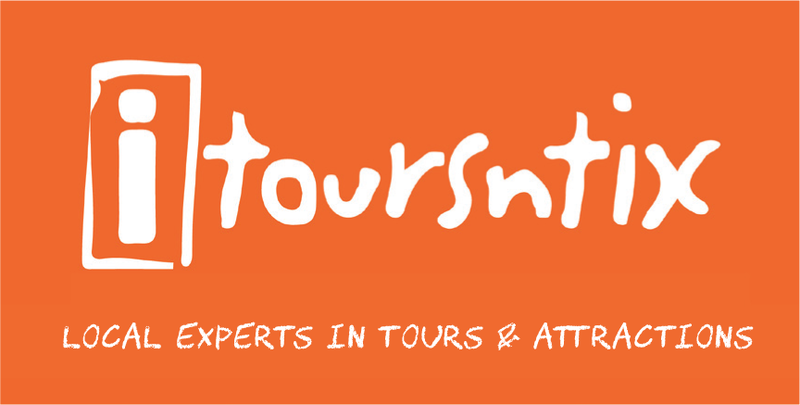 This hour tour is for families and anyone who wants to see more of the Gold Coast. Its a great one hour trip of sight-seeing and getting to know a little more of the Gold Coast. Make your way up to Seaworld Resort, there the bus turns into a boat and you're away on water! This is an exciting time for the children as they each get a turn at driving the aquaduck bus in calm waters. The driver also tends to slow down if you are lucky enough to get a visit from the dolphins out on the water. Would highly recommend to any families wanting to do something fun that doesn't take up much time. Fun trip for the family! My little boy got to steer the boat when in the water which he loved. The captain was so friendly and great with the kids. Perfect way to see Surfers and the broadwater! I have taken my little boy and family on the duck tour about 3 times now and we enjoy the adventure just as much every time, its a great way for families to get out onto the beautiful broad water and experience the gold coast views in a unique way. The Aqua duck is a family owned business that have been running for many years now on the Coast, there is nothing else like it so make sure you book with our friendly staff at Itoursntix for your duck experience when visiting the gold coast. Such a cool and exciting activity to do ! Loved how we got a tour of the Gold Coast from both the land and the waterways ! This is something the whole family will enjoy ! The kids even get a turn driving once in the water , such a cool idea ! Loved it ! this was a great family activity the kids loved it!